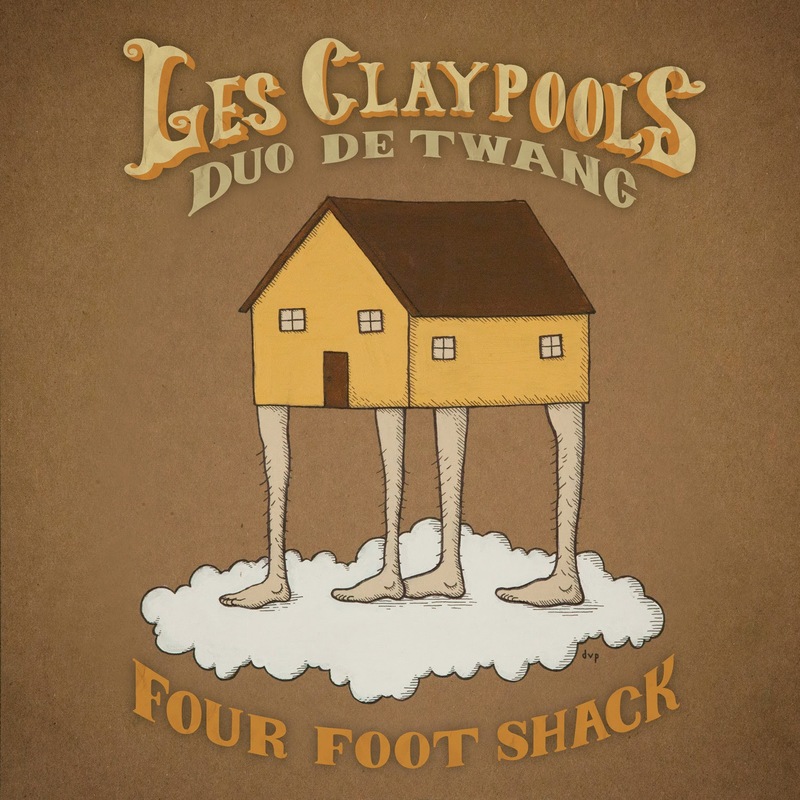 Les Claypool has a strange new project with his buddy Brian Kehoe called Duo de Twang. Out today on ATO Records is their debut album, Four-Foot Shack and on it Les transforms some of his classic Primus tunes like, “Wynonna’s Big Brown Beaver” and Jerry Was A Race Car Driver” into stomping, front-porch folk-funk tunes. In addition to four all new tracks like the rumbling and sinister “Boonville Stomp” and a handful of covers from his own Fearless Flying Frog Brigade project, he also puts his own twangy spin on Alice In Chain’s grunge rock anthem, “Man In The Box” and the Bee Gees’ disco classic, “Stayin’ Alive”. Also included are covers of “Amos Moses” by Jerry Reed and “The Bridge Came Tumblin' Down” by Stompin' Tom Connors; two of the artists that inspired Les to create the new project. The result is an excellent 15-song album that is totally “Primus” but something new and different entirely. Dum Dum Girls - "Too True"
Shy Boys - "Shy Boys"